One of our favorite smart locks soon be compatible with all three digital assistants: Alexa, Siri, and Google Assistant. One of our favorite smart locks is getting even smarter. 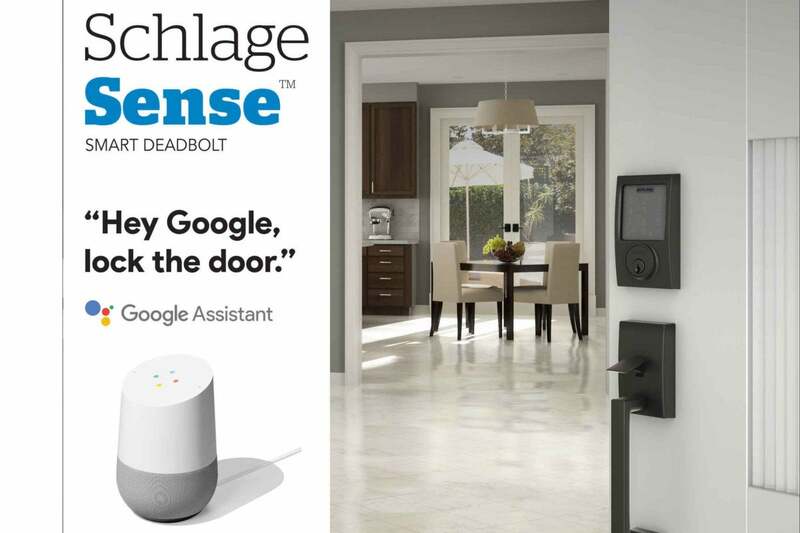 Schlage announced today that Google Assistant control is coming to its Schlage Sense Smart Deadbolt. Using Google Assistant on Google Home or iOS or Android smartphones, you’ll be able to lock the deadbolt by saying, “OK Google, lock my door.” If your OCD kicks in and you can’t remember if you locked up, you can ask “OK Google, is my door locked?” The Google Assistant capabilities will require the Schlage Sense Wi-Fi Adapter ($70) to get remote access to the lock. Forget to lock your door? Google Assistant integration will allow you to do it remotely. 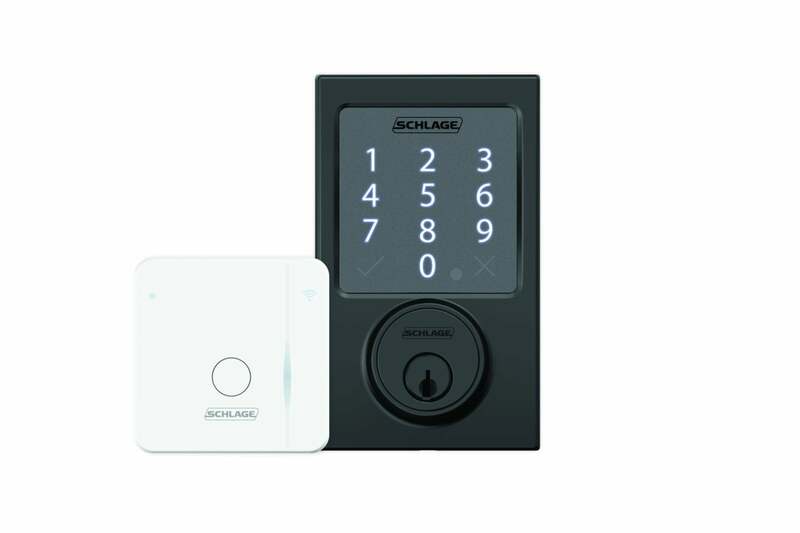 This Schlage Sense is already an outstanding smart lock, with sturdy commercial-grade construction and an impressive set of features designed to let you hang up your house key permanently. You can assign up to 30 unique access codes to family and other trusted individuals. Each code can be restricted by schedule, so you can limit a person’s access to specific times of day. Full logging allows you review which codes have been used and when via the Schlage Sense app. Google Assistant integration comes on top of the deadbolt’s existing compatibility with Amazon Alexa and Apple HomeKit, making it easy to integrate into your choice of smart home system. Schlage says Google Assistant capabilities will roll out early this year.